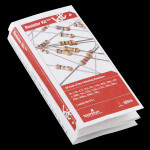 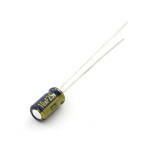 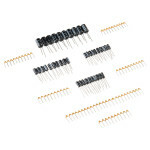 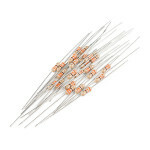 Electrolytic decoupling capacitors 1000uF/25V. 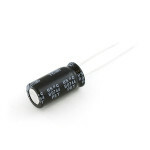 These capacitors are great transient/surge suppressor.. 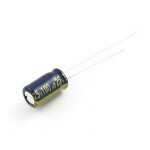 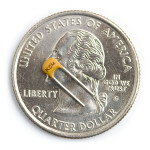 This is a very common 22pF capacitor. 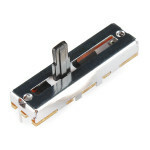 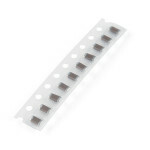 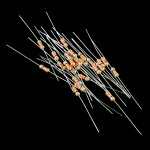 Used with crystals for loading purposes. 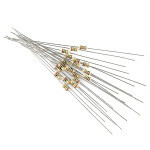 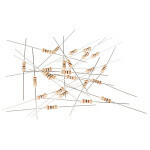 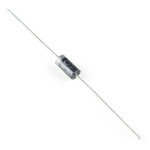 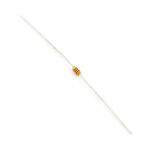 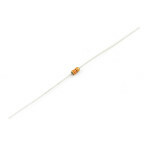 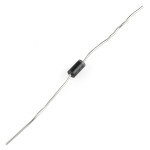 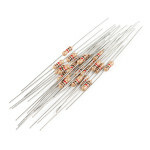 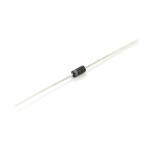 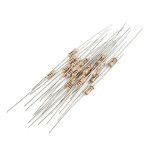 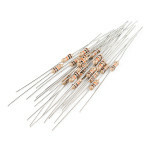 0.1" spaced leads mak..
Electrolytic decoupling capacitors 100uF/25V. 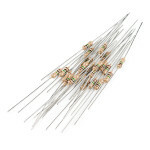 These capacitors are great transient/surge suppressors.. 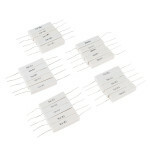 Low-profile electrolytic decoupling capacitors 10uF/25V. 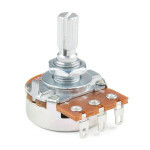 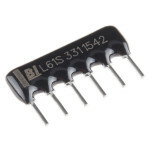 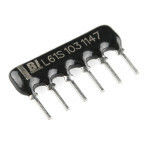 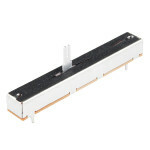 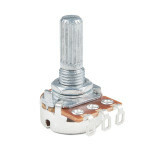 These capacitors are great transient/surge ..
An adjustable potentiometer can open up many interesting user interfaces. 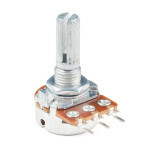 With this rotary potentiom..